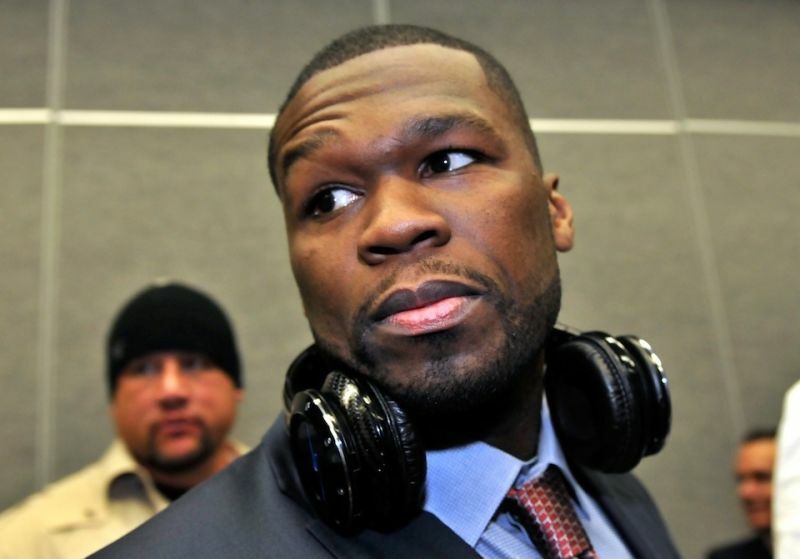 Did 50 Cent Break the Law When He Pumped His Penny Stock on Twitter? Probably not. But it's fun to think about! The rapper/headphone entrepreneur told his 3.8 million Twitter acolytes to buy stock in a company called H&H over the weekend, causing a buying surge that earned him $5.2 million. H&H is basically a worthless penny stock; the company imports the "Sleek by 50" headphones that 50 Cent endorses. 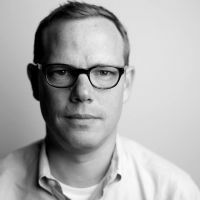 He owns 7.5 million shares in H&H and warrants for 22.5 million more, according to ProPublica, so his paper wealth skyrocketed after his promotional Twitter posts—"HNHI is the stock symbol ... they are no joke get in now"—caused the stock to triple in value. That sounds a lot like an old fashioned "pump and dump" scheme. Except there's no evidence that 50 Cent ever actually dumped the shares, which have since sunk back down to their worthless base price. Better luck next time, 50.